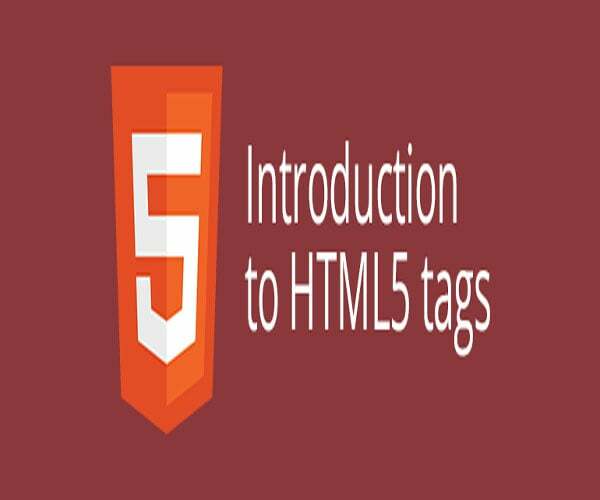 HTML5 is the latest version of HTML that is extensively used nowadays by experienced developers throughout the world. With the evolution of HTML5, several new and effective features have been introduced for creating cross-platform apps. It is a secure web technology, which is emerging rapidly. It is highly in demand, despite having few drawbacks. The backward compatibility support of HTML5 is relatively small along with this it is not completely supported by most of the browsers. The company stakeholders earn a lot of incentives via the battle of the mobile users, who spend a significant amount of budgets. All this is done with the longing of acquiring fast ROI along with lowering down the anger of the mobile users, who demand a flash application. Several drawbacks of HTML5 have come across, due to which it seems to be an expensive aspect for all enterprise-level applications. 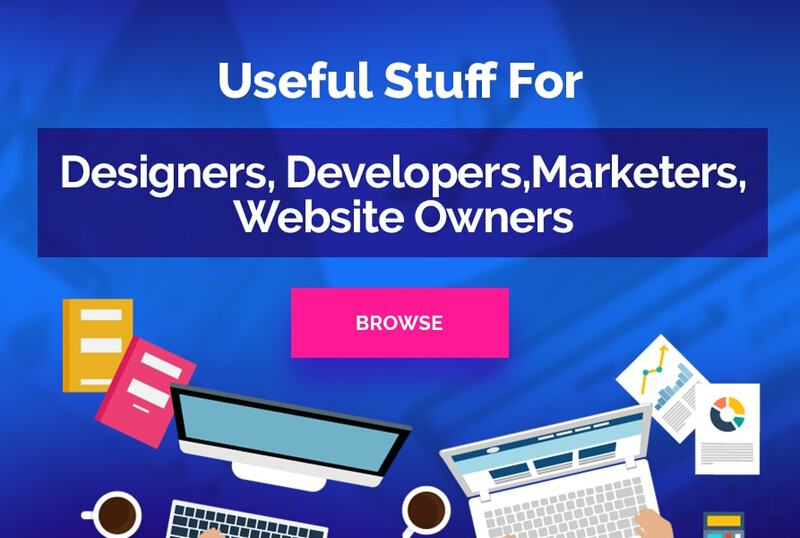 It took a lot of time in performing the QA and tests part of development on starting development of HTML5 online product designer application. The developers used to verify the look and feel in order to have a consistent appearance on different resolutions. A fairly large number of resources are required for all of the above-mentioned aspects in comparison to Flash application development. Hence, everyone will reach on an obvious decision that HTML5 development is more expensive than Flash. 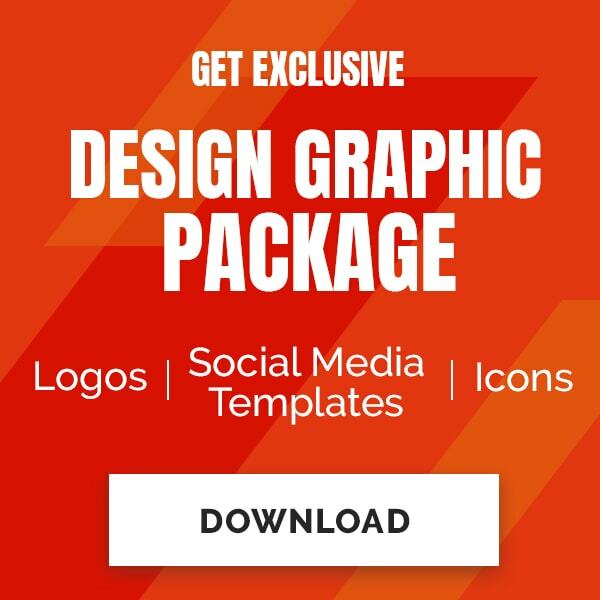 Flash is an amazing technology, with the help of which web designers can produce animations and interactive movies or images. These can be embedded into a page. Now, if we combine responsive layout, then the cost for HTML5 will be comparatively more than Flash. Any kind of updates in Flash player are unaffected towards the existing application whereas, the day of your HTML5 application will be ruined in case of a release of new browser. The application of Flash player runs on a “sandbox”, whereas, in HTML5 application, there are several components that work together to give you a feeling of a Flash-quality application. 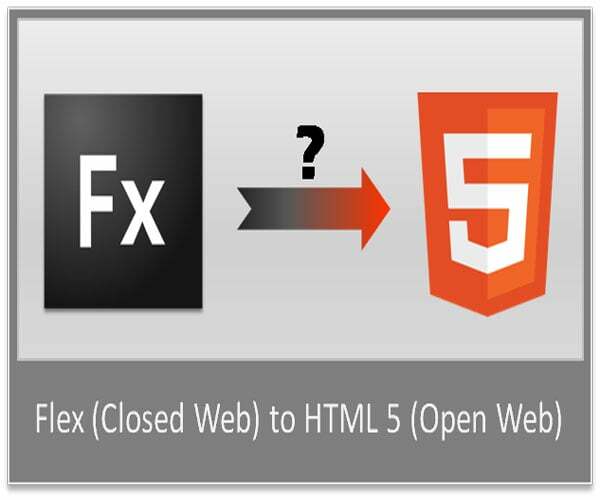 In Flash application, it is the duty of the Flash player to run your application correctly, whereas, in HTML5 application, it is the responsibility of browsers to implement the web standards in the best possible way to make the application work. With the above-mentioned points, we are not advocating Flash as we all are aware of the fact that HTML5 is much better than Flash as it works on mobile. If you want to remain in your business and need to do well, then you do the HTML5. Though it is expensive and painful in development, but it is an essential aspect that should be adopted in order to pay off in increased audience will keep you in the market for long as well as will become your favorite. 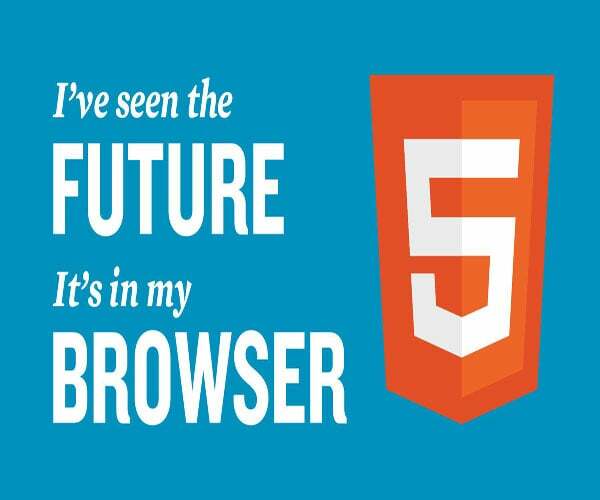 In the near future, HTML5 will continuously drive the mobile market. 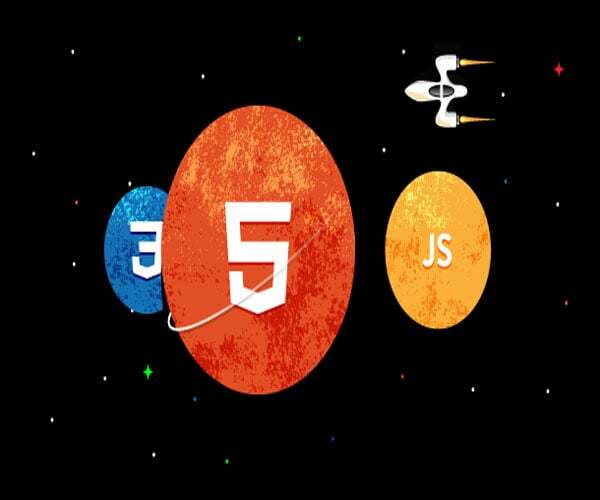 With the help of HTML5, developers will be able to form sites for multiple devices with minimum development efforts. Due to its advanced features and functions, it is highly demanded by web design and web development companies.